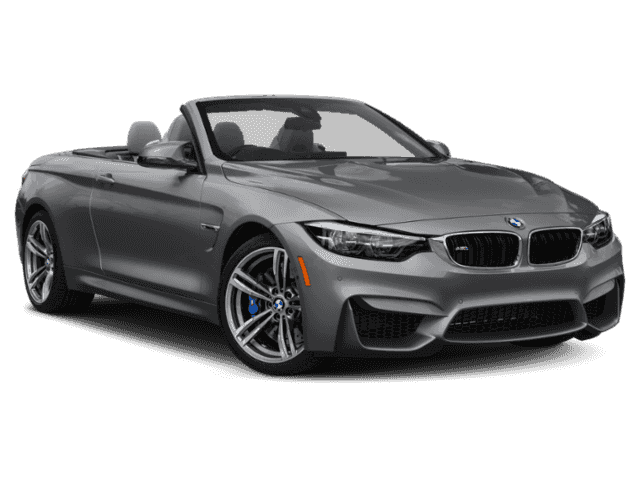 Looking for a 2019 BMW M4? This is it. 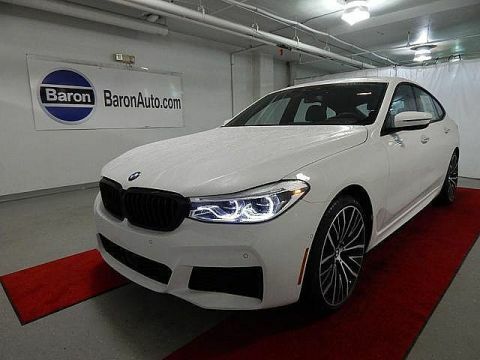 This BMW includes: MINERAL GRAY METALLIC HEATED STEERING WHEEL Heated Steering Wheel COMPETITION PACKAGE Tires - Front Performance Aluminum Wheels Tires - Rear Performance Straight 6 Cylinder Engine Gasoline Fuel Turbocharged NECK WARMER WIRELESS CHARGING WiFi Hotspot Bluetooth Connection MP3 Player EXECUTIVE PACKAGE Automatic Parking Heads-Up Display *Note - For third party subscriptions or services, please contact the dealer for more information. * It's like taking a beach vacation each time you slip behind the wheel of this seductive, sporty convertible. You appreciate the finer things in life, the vehicle you drive should not be the exception. 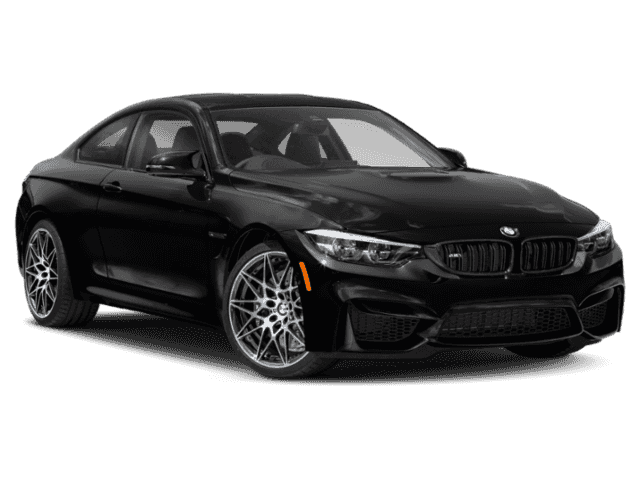 Style, performance, sophistication is in a class of its own with this stunning BMW M4. 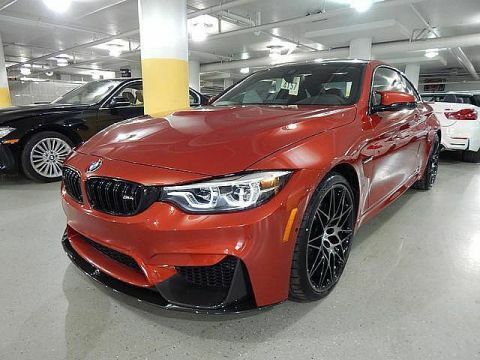 There is no reason why you shouldn't buy this BMW M4 . It is incomparable for the price and quality. We look forward to seeing you soon! Please call us for more information.